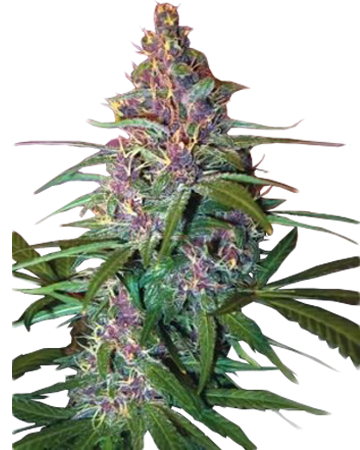 Buy Mazar feminized cannabis seeds in bulk, and experience the fantastic wholesale savings offered by Growers Choice! 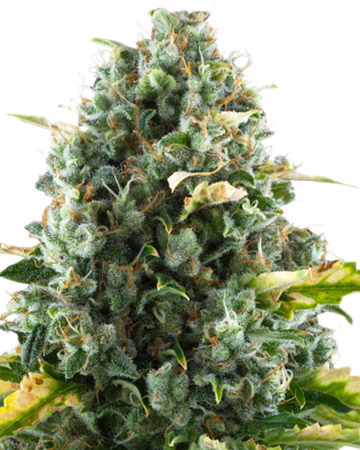 When you place an order of 500, 1000, or 2000 Mazar cannabis seeds, you’ll receive as much as 70% off the retail price, and you’ll also avail yourself of our other wonderful reseller benefits. 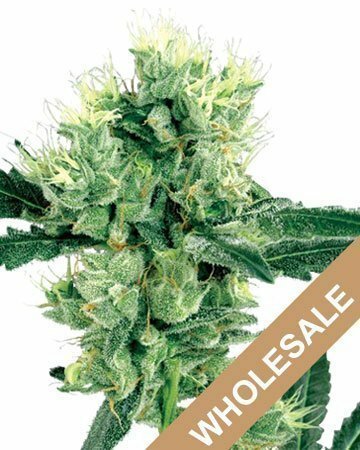 Read on to learn why Growers Choice should be your top pick for wholesale. 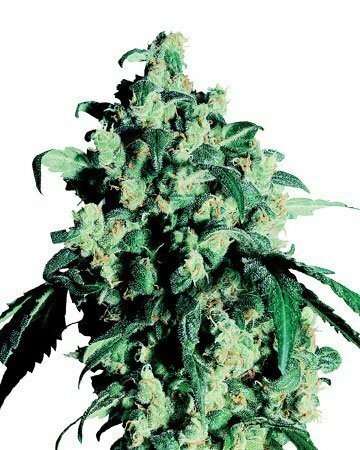 In packs of 3 or packs of 2000, Mazar is a wonderful cannabis seed strain to offer your customers. 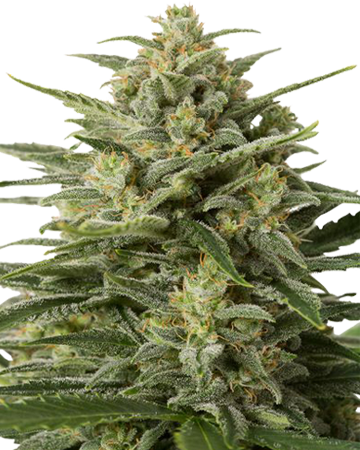 Overflowing with medicinal benefits, Mazar has the added perk of being easy to grow, and ideally suited to interior grow rooms. 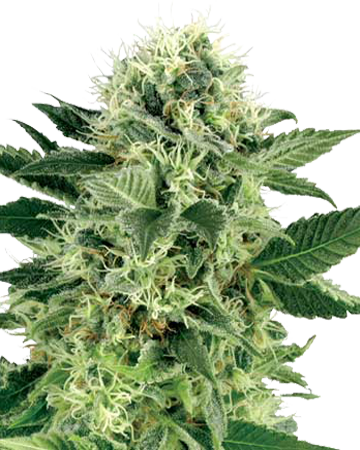 For those who like to really pack in the plants – such as nursery owners, who naturally aim to reap as large a harvest as possible in a small space – Mazar is suitable for low-stress training methods like Screen of Green. 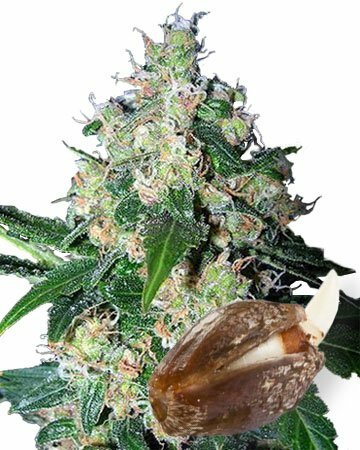 The customers to your dispensary or gardening center can’t go wrong in ordering Mazar feminized cannabis seeds, and nor can you! In addition to premium, lovingly tended and carefully tested cannabis seeds, your order includes our medical-grade glass vials and professional packaging, which promote our high quality with a great aesthetic. 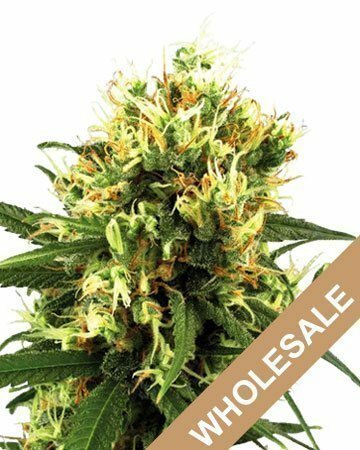 Buying bulk for resale from Growers Choice just makes sense. Not only do you get to pass incredible saving on to your customers while still doing good business, you also get to pass on their concerns! Here at Growers Choice, we’re happy to extend our customer support to everyone who purchases our seeds, regardless of whether they’re buying them from our online store or your storefront. If a customer approaches you with questions or problems, just direct them to us, and we’ll sort it out! Another way everyone involved benefits from choosing Growers Choice is with our 90% Germination Guarantee. 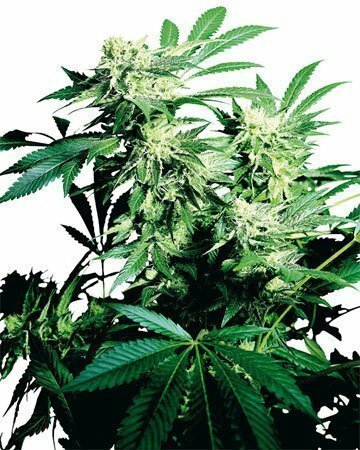 We proudly stand behind the quality of our seeds, and that means we don’t want to see your or your customer’s investment go to, well, pot! We aren’t helping anyone or endearing ourselves if our seeds don’t germinate, so in the rare instance where a seed turns out to be a dud, we will replace 90% of non-germinating seeds! That means if you or your customer plant 10 seeds and only 8 actually sprout, we’ll send you another seed to bring your success rate up to 90%. Because cannabis seeds are a natural product, we can’t guarantee every single seed will sprout every single time, but we can do our best to make sure you and your customers are happy, and you’ll find our germination guarantee is the highest in the industry! 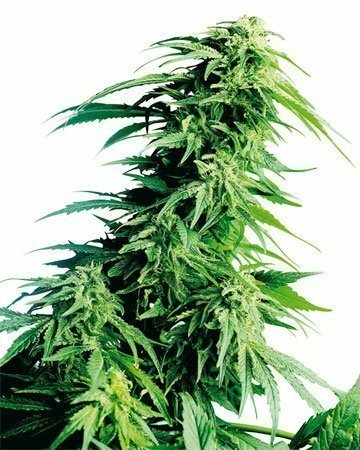 The germination guarantee covers the potential for a non-viable seed, but it’s our fantastic feminized cannabis seeds that make the whole cannabis growing process that much easier. 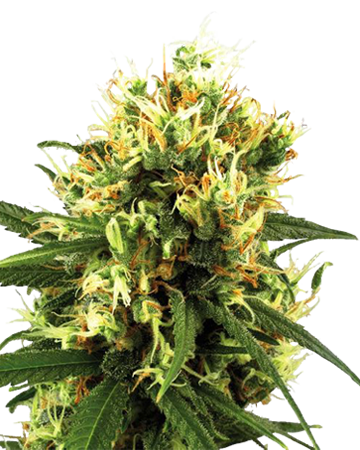 Every one of your Growers Choice seeds is reliably, helpfully feminized, meaning no seed will grow into a male plant. You might wonder what’s the big deal – aren’t male plants essential to making more plants? You’re absolutely right, but when you want to harvest your cannabis flowers to use as medicine, male plants are your worst nightmare: their job is to fertilize the females, and fertilized female buds quite literally “go to seed”. 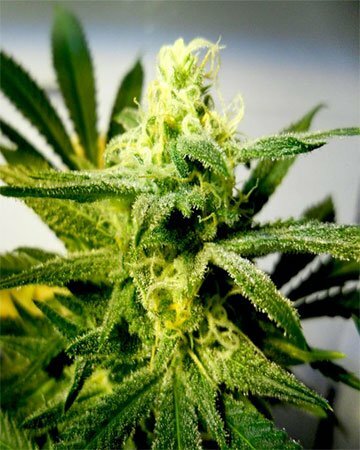 This makes for low-quality cannabis that often ends up in the garbage instead of inside you, healing you. 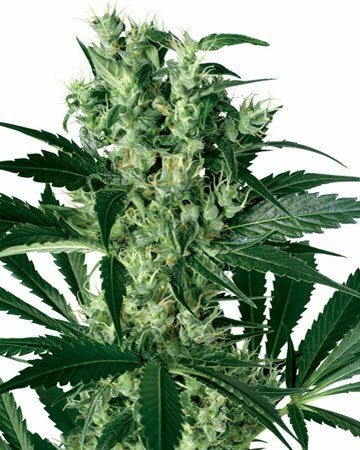 With feminized seeds, you don’t need to fret about finding all the males early enough and weeding them out. Not only will our seeds save you that stress, but they also save room. You know that the seedlings you plant will produce a useable harvest, so there’s no wasted space! 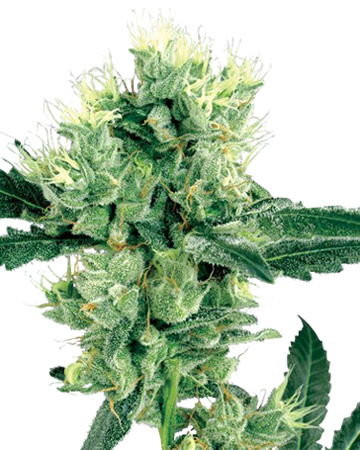 Mazar is a great strain with classic indica properties. While it can be good for simply relaxing at the end of a long day, it holds a lot more potential than that. Deep relaxation can leave you feeling almost couch-locked, but as a result you’ll find stress, anxiety, and chronic pain will just float away. 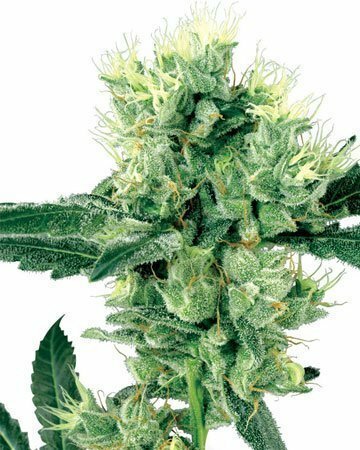 You might find Mazar is a good choice for alleviating headaches and migraines, and helping you nod off when sleep seems out of reach. 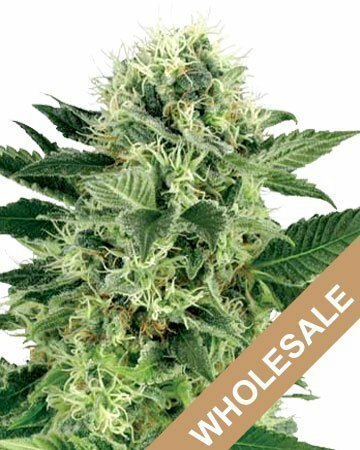 Place your wholesale order for bulk Mazar cannabis seeds today – your customers will thank you, and once you’re part of the Growers Choice team, you’ll continue to reap the benefits of membership! 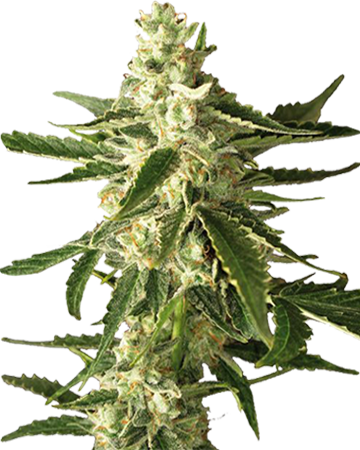 Learn more about Mazar Feminized Cannabis Seeds.